On this lovely and sunny Monday afternoon, something fabulous happened: I found my new blog name! Well, for the last couple of weeks, I have been thinking about my life, my beliefs, and my attitude. From this introspection came the realization that I used to be a lot more lighthearted, but that somehow with stress, work, stress from work, and growing up, this quality has started to crumble out of my personality. So, in an effort to show more lightheartedness, I decided that working with a name that was scary and limiting had to stop. Why scary? Well, try telling someone you barely know, like a colleague for example, that you are vegan. When I did, I certainly was welcomed with fear, misunderstanding, teasing, concern, and often anger. Not very lighthearted words. This was taken last summer, when I was working with kids and really channeling my inner lightheartedness. 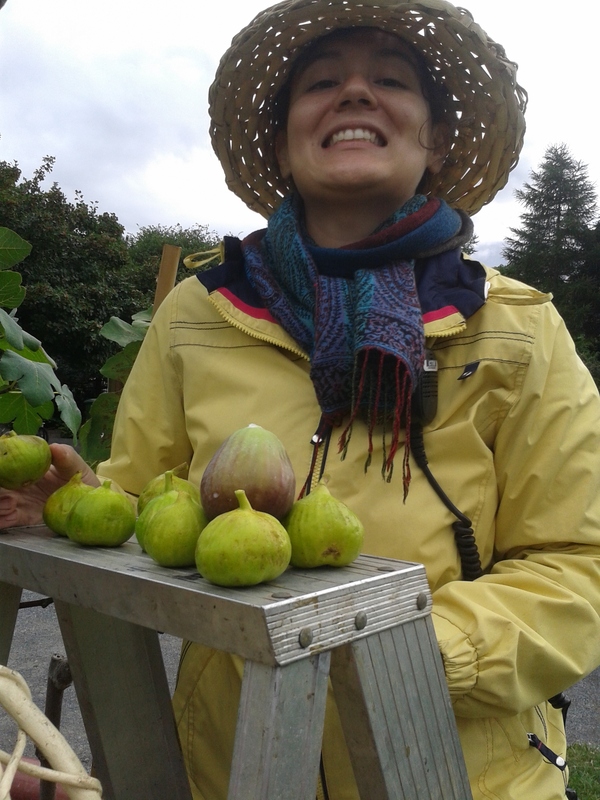 Look at these wonderful Montreal grown figs! They were delicious! Also, I really want to share my recipes and show others that it can be easy and simple to switch to a vegan diet. Of course, I cannot do this with a scary name. As I didn’t want to go with the new vegan (plant based) word, I tried to focus on a quality that I wish my work here to stem from. So, yes, my recipes will still continue to be vegan and gluten-free. However, the spirit in which they will be done and shared will be different. So, in all lightheartedness, I hope you enjoy the new content, and let me know what you think! Hello! I had a great time reading your blog; I immediately felt lighthearted ;-). Have a wonderful vegan life! 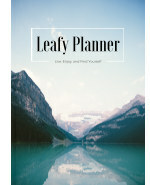 I love your blog name, and your blog! I think eating & getting ready to eat should be as you say, “light-hearted”. I love to eat, and I am on a quest to eat better, but always to enjoy it! as I do the rest of life.